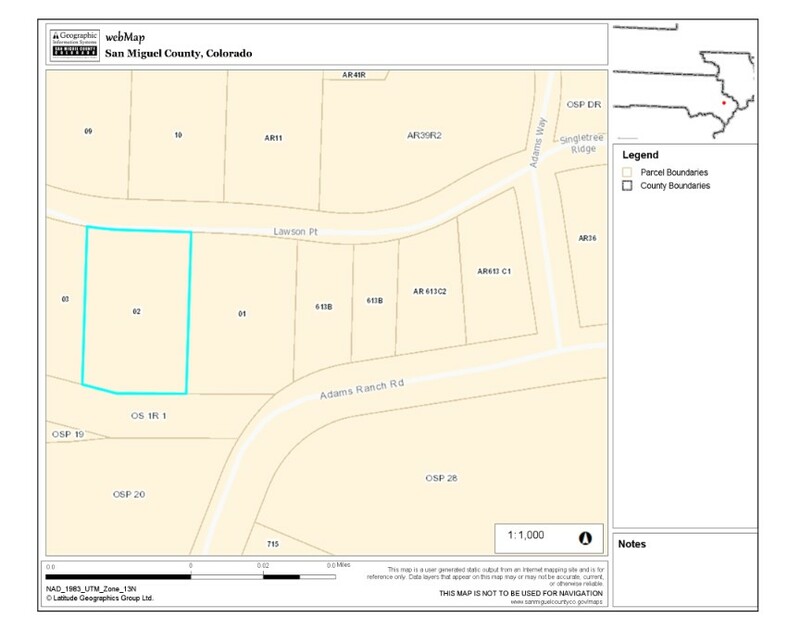 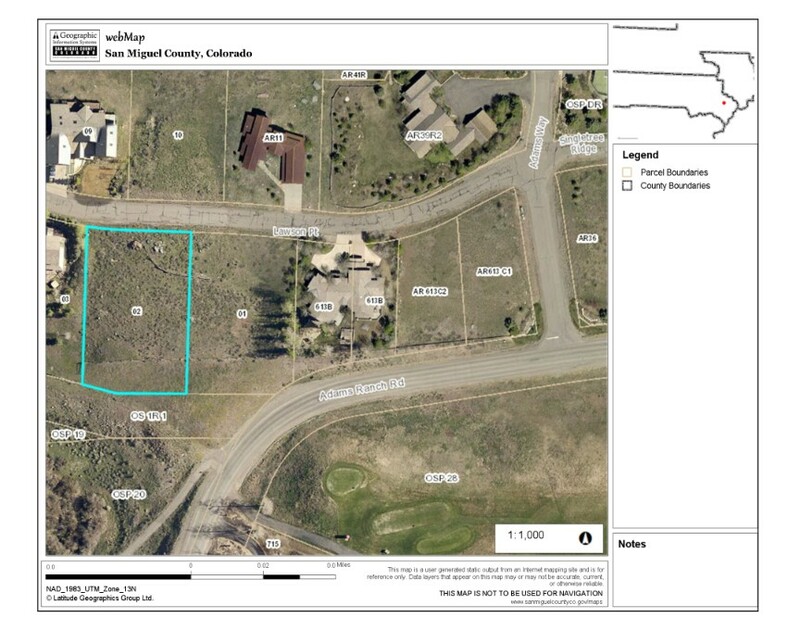 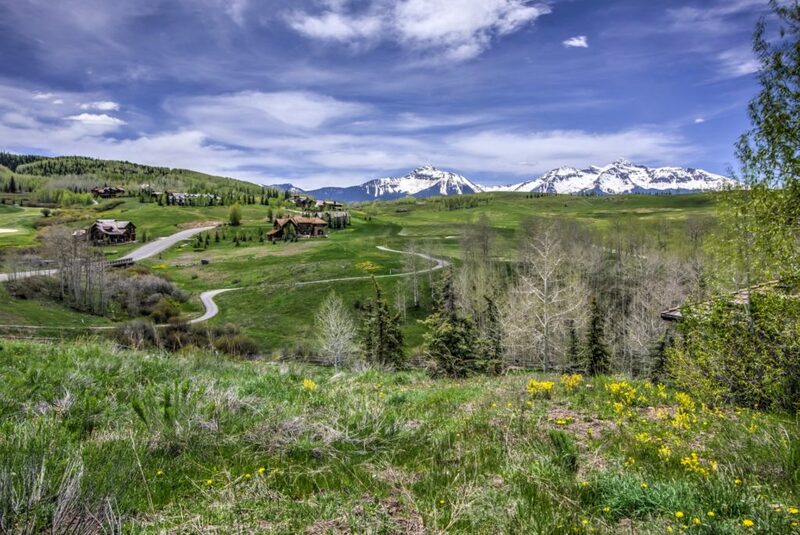 Located at 113 Lawson Point, this is truly one of the more exceptional Mountain Village lots. 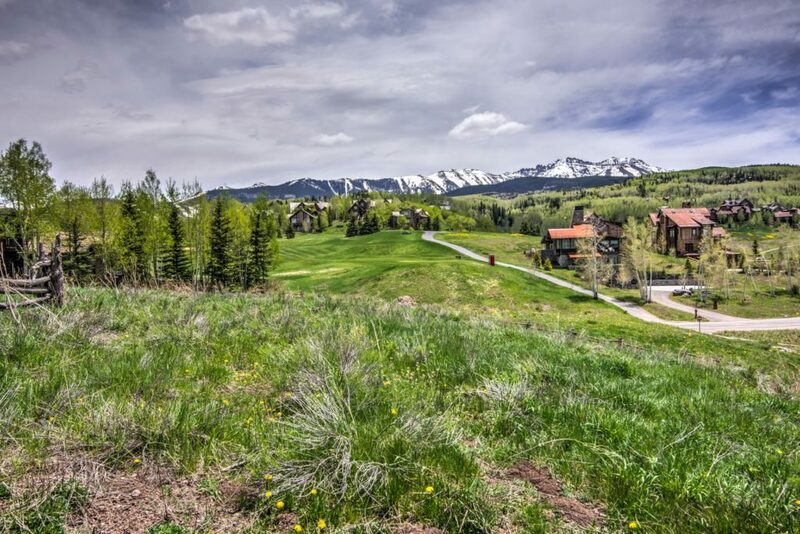 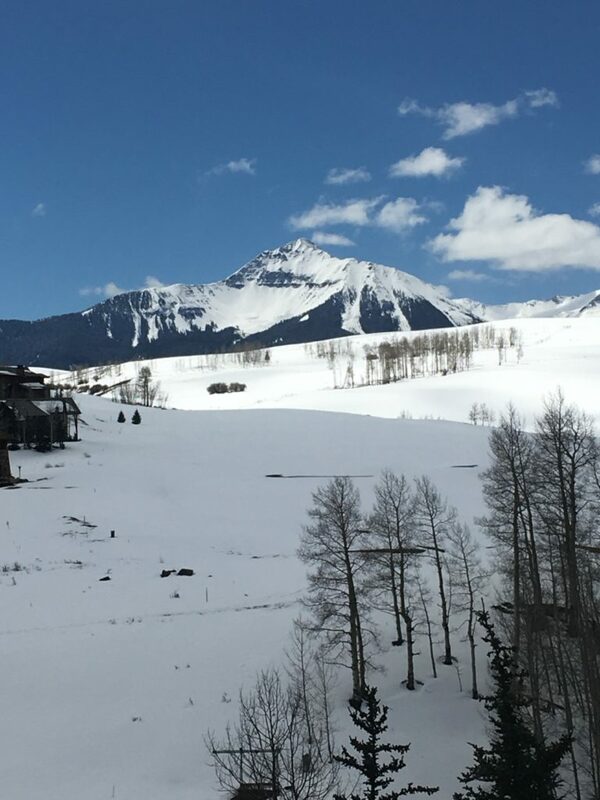 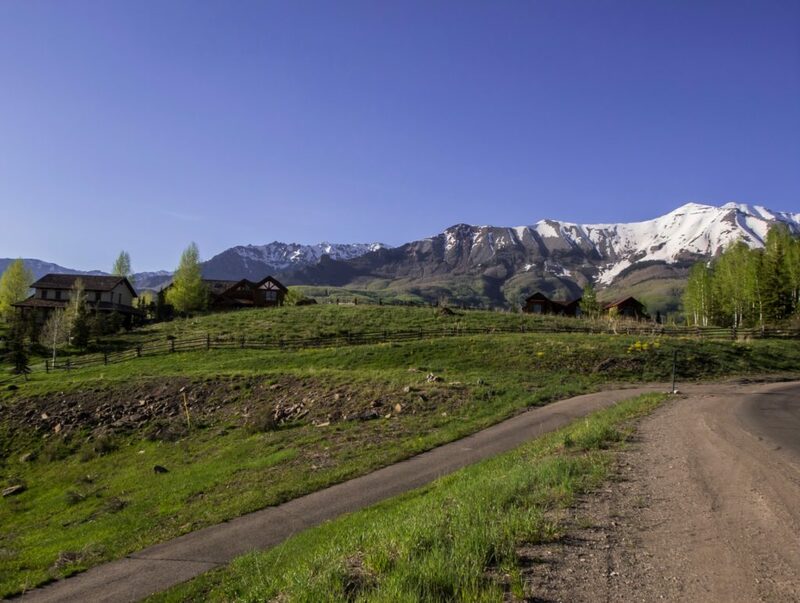 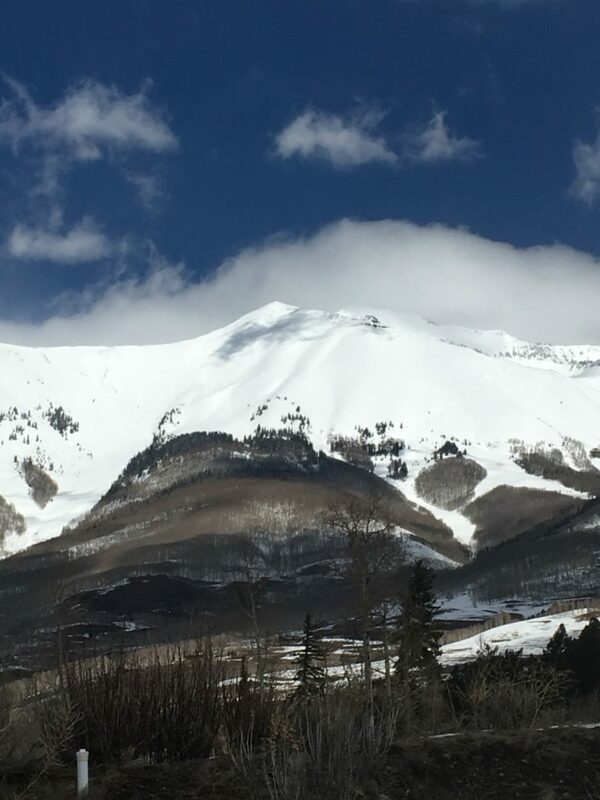 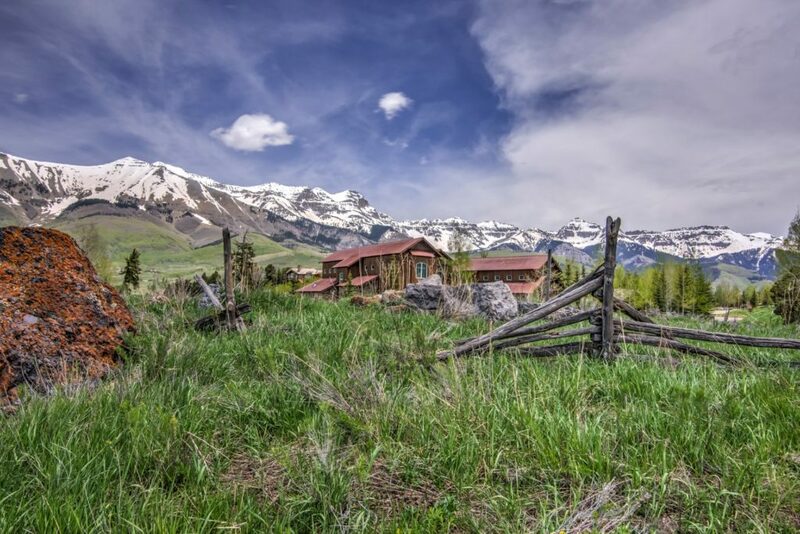 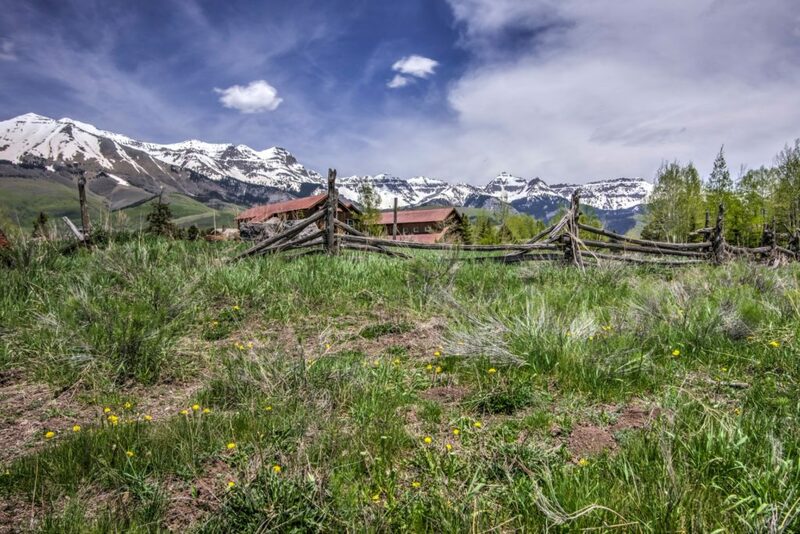 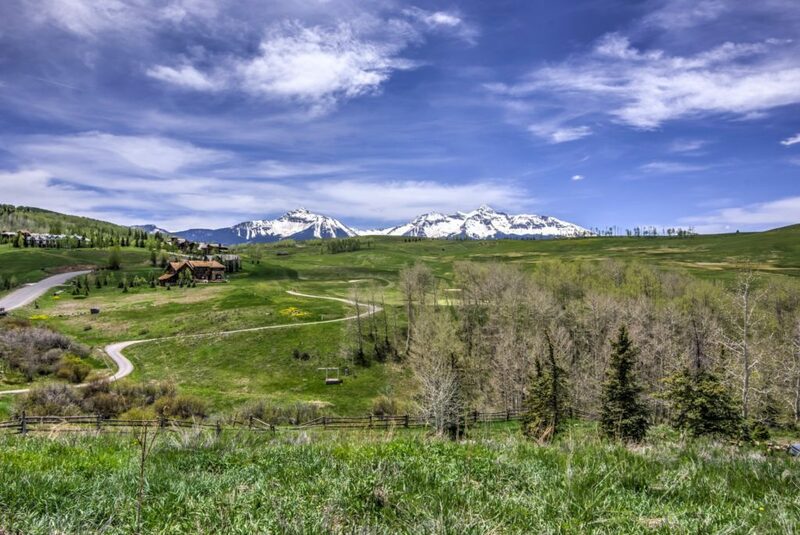 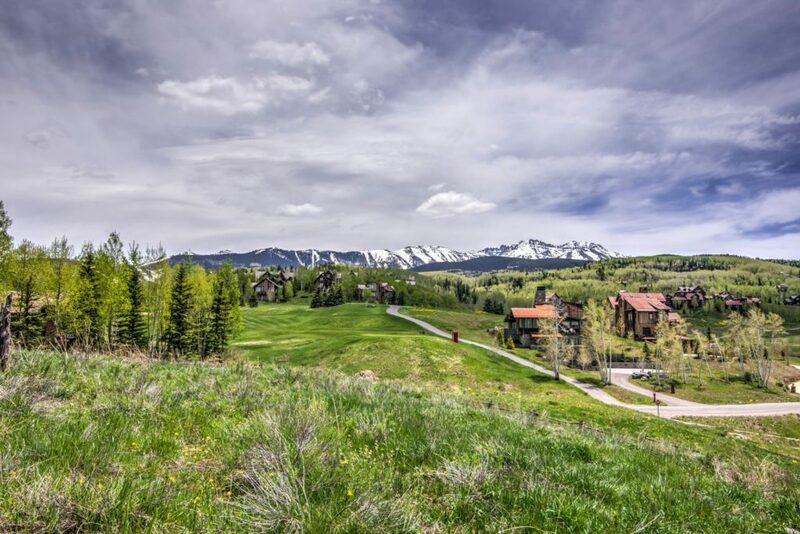 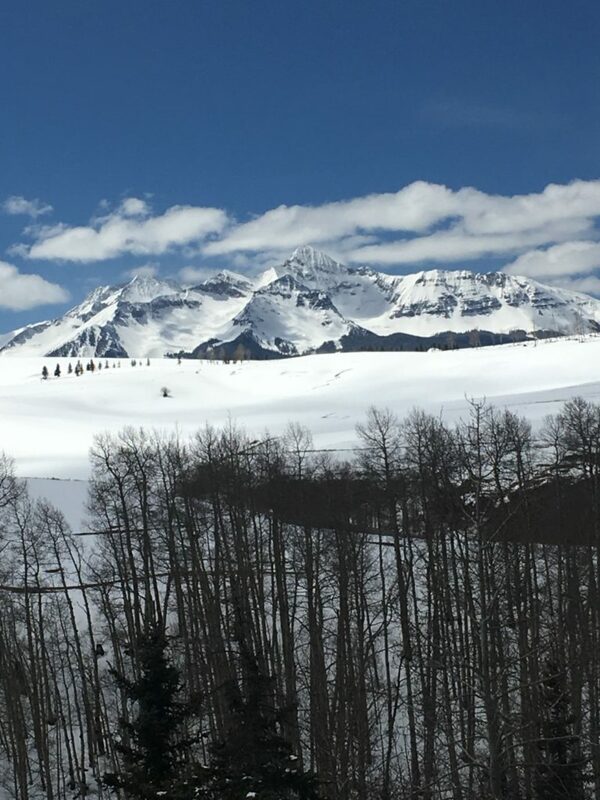 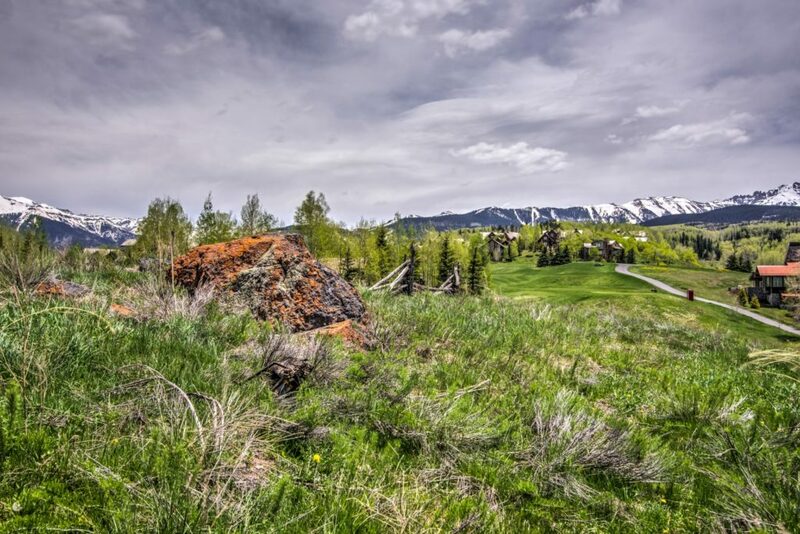 The .5-acre property provides grandstand views of the Wilsons, West Meadows and Sunshine wrapping back to the Ski Area and San Sophias as well. 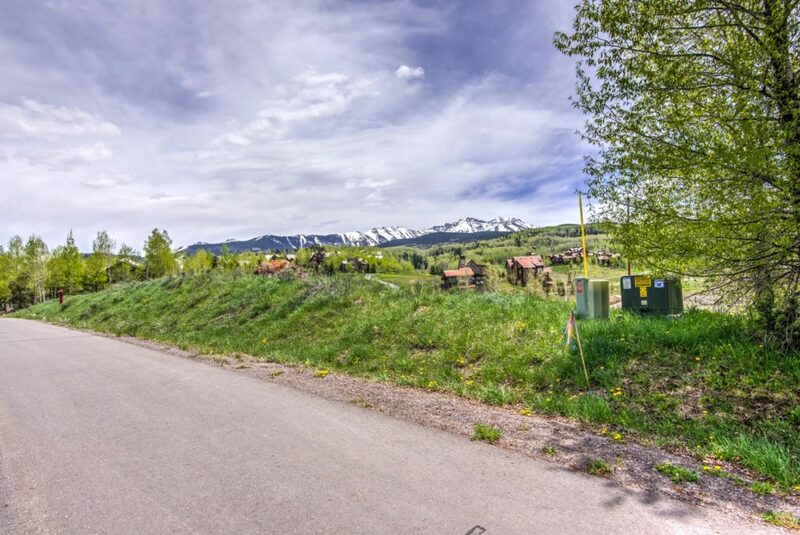 The lot borders open space and offers easy access for building with lots of sunshine.